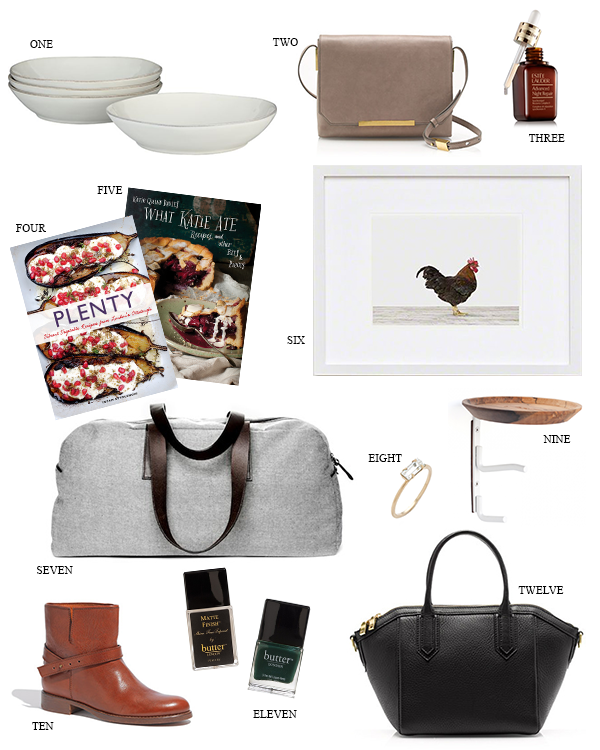 I'm apparently becoming a bag lady, as said my wish list this year. Not sure how that happened, but I've had quite an affinity to them lately. And of course there's the usual houseware items and beauty products too! © 2011-2014 Lawrence, Leigh & Co. | All Rights Reserved. An ode to the simple things in life.